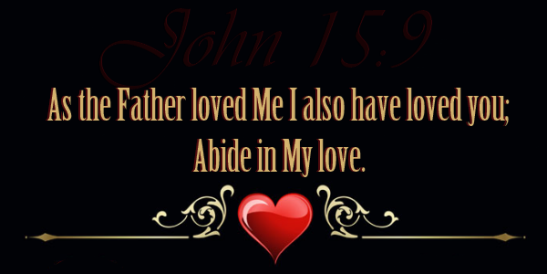 The love of God has been shed abroad in our hearts by the Holy Spirit when we got born again. To walk in His love is a choice we make. The love of God is not a feeling, but a spiritual fruit that will change one’s feelings. The God-kind of love is not interested in what I can get, but what I can give. Scripture teaches us that faith works through love. It is our faith in God and what He has said in His Word that causes His power to flow in and through our lives. In the natural you can have electricity (power) that will work for you to help you accomplish many things, but without the wire that electricity flows through, you cannot harness that power and make use of it in your everyday life. Love is like the wire that the power of God flows through. Faith releases that power but without love you cannot harness that power to see it work in your life. So if you want your faith to work for you choose to walk in love, treating others as you would have them treat you, and your faith in God’s Word will accomplish great things in your life.